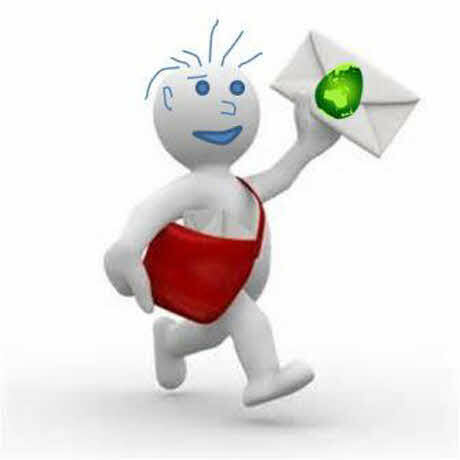 Boy's own...! 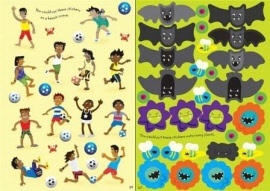 1000 cool stickers themed for boys. 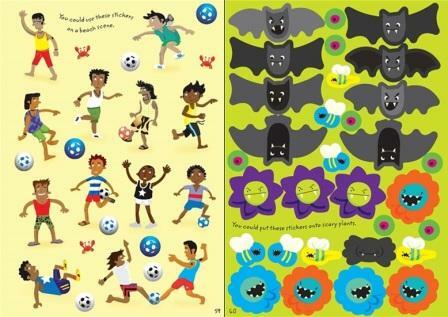 Scenes include aliens, snowboarding / surfing and other sports, dinosaurs, jungle, swamp and safaris! 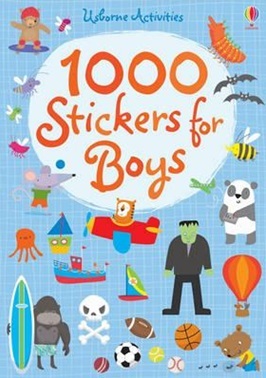 Boys will be engrossed in this fantastic book filled with 1000 stickers. 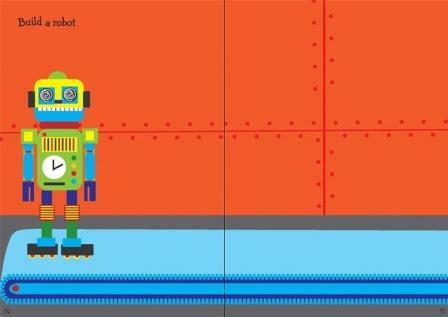 Colourful, themed background pages are ready to fill with stickers such as monsters, robots, knights, footballers and gladiators. Scenes include a haunted house, taking a football penalty, a castle siege and a dragon's lair.